Selection will be made on through GATE-2018, Online Aptitude Test, Group Discussion &amp; Interview. Candidates have to pay Rs.150/- through Online/Offline. No Fee for SC/ST/PWD/XSM Candidates. 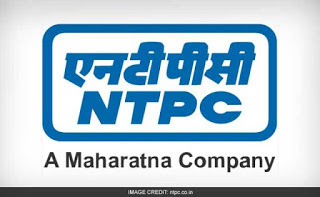 Interested &amp; Eligible Candidates may apply online through the website www.ntpccareers.net.from 10.01.2018 to 31.01.2018.